AVAILABLE UNTIL APRIL 30. Setting off on a journey to the west in the 1830s, the Prescott family run into a man named Linus (James Stewart), who helps them fight off a pack of thieves. Linus then marries daughter Eve Prescott (Carroll Baker), and 30 years later goes off to fight in the Civil War with their son, with bloody results. 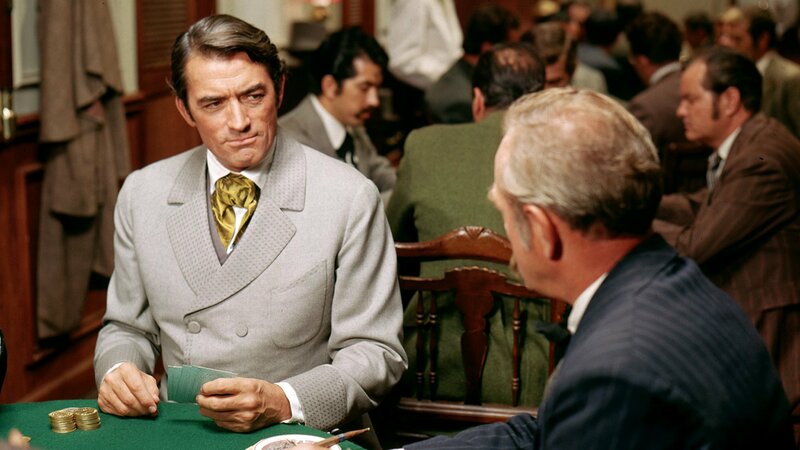 Eve's sister, Lily (Debbie Reynolds), heads further west and has adventures with a professional gambler (Gregory Peck), stretching all the way to San Francisco and into the 1880s.